The CTX series defines a new standard in the area of universal machining, marking it evident that it is a leader in its class due to the new innovative design. Larger workspace is achieved through targeted structural standards without having to increase the space requirements of the machines. This additional space is converted again to an increased functionality of form that provides larger machining diameters as well as improved chip removal. 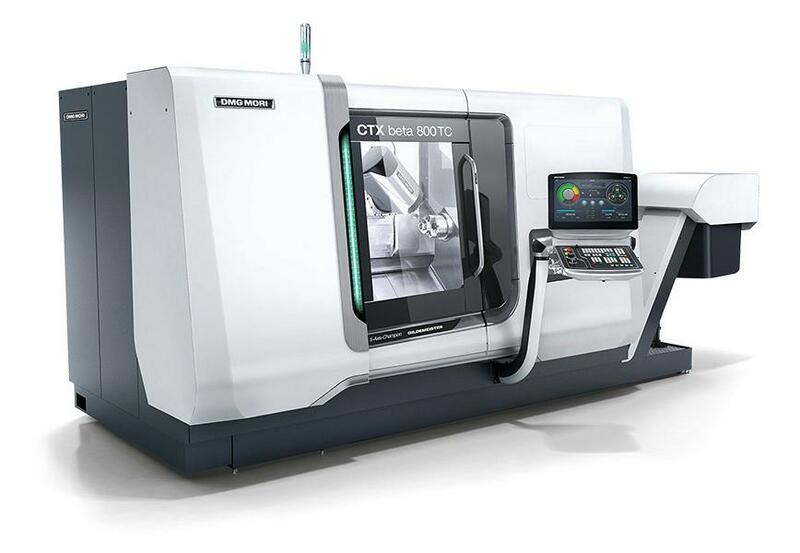 The CTX beta 800 linear comes with CELOS with 21,5“ ERGOline® and SIEMENS as standard. The machine is also available with Operate 4.5 on SIEMENS 840D solutionline, equipped with the 19“ ERGOline® control panel.